For the third year in a row, the Northwest Clean Air Agency (NWCAA) has selected the Port of Anacortes to receive a Partners for Clean Air Silver Award. The Silver award recognizes business in Island, Skagit and Whatcom counties that demonstrate at least three consecutive years of compliance with air quality regulations. Of more than 490 businesses registered with NWCAA, the Port is one of only 32 to earn the Silver award in 2019. As an active member of the Skagit Marine Resources Committee, the Port of Anacortes is committed to protecting, enhancing and restoring our local marine resources. 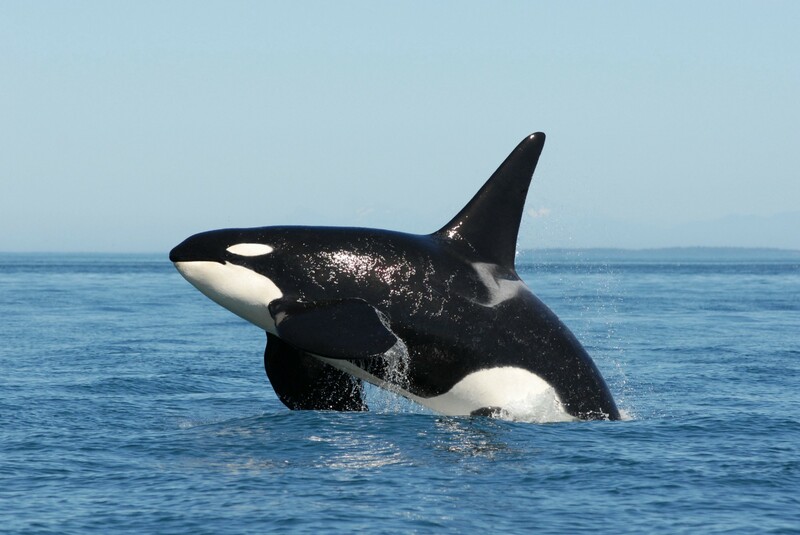 The Skagit MRC, formed under the congressionally-authorized Northwest Straits Marine Conservation Initiative, is composed of community members representing a variety of interests concerned with the protection and restoration of the marine waters, habitats and species of Skagit County. 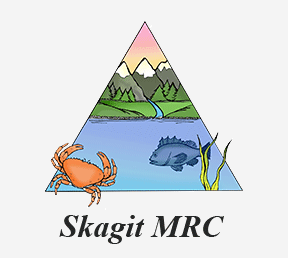 For information on the Skagit MRC, please click here. To learn about additional special events, training, workshops and etc., you can subscribe to The Wave, a bi-monthly electronic bulletin produced by Skagit MRC’s Salish Sea Stewards. Provided by Friends of Skagit Beaches, this documentary captures how the Washington Department of Ecology in partnership with the Port of Anacortes, City of Anacortes, local tribes and private landowners are making tremendous strides in cleanup efforts across contaminated shoreline areas in Anacortes along Fidalgo Bay, Padilla Bay and Guemes Channel. These combined efforts are making positive economic and environmental impacts to the Anacortes waterfront by removing a legacy of toxic contamination from old mills, marinas and other waste sites. For more information on the Anacortes Baywide Cleanup, please click here. Established by Washington State Department of Natural Resources, aquatic reserves promote the preservation, restoration and enhancement of state-owned aquatic lands and other properties that are important native ecosystems. The Fidalgo Bay Aquatic Reserve is located in Fidalgo Bay, southeast of Anacortes and is adjacent to four miles of shoreline. This ecosystem provides a unique and highly diverse array of habitats for more than 230 species of birds, 6 species of salmon, marine mammals and invertebrates and forage fish. The Fidalgo Bay Aquatic Reserve Citizen Stewardship Committee advocates for the success of this reserve through leadership in scientific monitoring, public education and outreach and cooperation with governmental and nongovernmental agencies. The Port of Anacortes is a dedicated partner of this committee in protecting the Fidalgo Bay Aquatic Reserve. For more information on the Fidalgo Bay Aquatic Reserve, please click here. Free recycling of computers, televisions, monitors and other electronic devices is provided by the Anacortes Kiwanis Aktion Club. These electronic devices can be dropped off at Cap Sante Marina’s weblocker building, space 32, from the hours of 10:00 am to 2:00 pm on the second Saturday of each month. For more information and directions, please visit the Anacortes Kiwanis Aktion Club webpage for more details. Additionally, pursuant to RCW 43.19.648, the Port shall consider the use of biofuels and electrification in all procurement decisions for Port vehicles, vessels, and construction equipment. This consideration shall include lifecycle costing comparing not only the procurement costs but also the lifecycle operational costs.